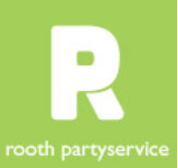 We want to thank Rooth – Dedemsvaart for the annual support for our fundraiser concert. 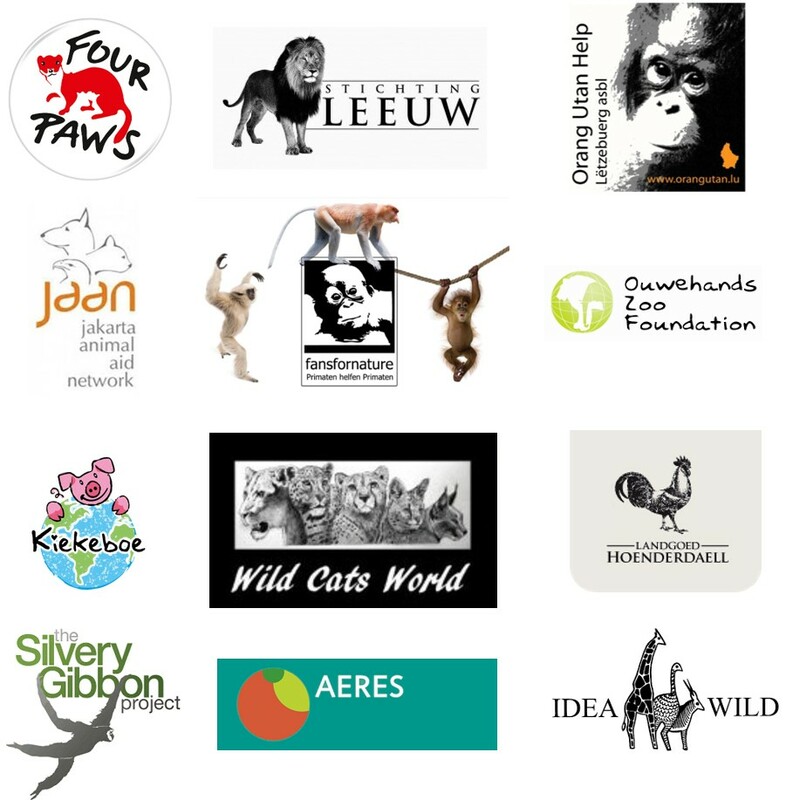 Want to support our work too? Please contact us for more information.